With The Fantasy Trip, you're quickly in the action, immersed in fantastic adventures, thanks to the games easy-to-learn and fast-to-play mechanics. 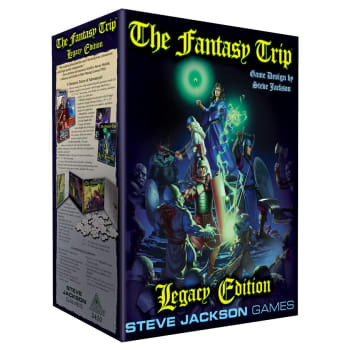 The Fantasy Trip has been out of print for decades, and now Steve Jackson's classic roleplaying game returns, merging the fun of old-school roleplaying with modern components and accessories. 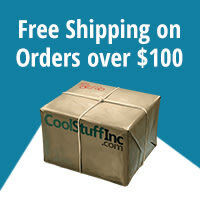 With this oversized and loaded box, you have everything that you need to adventure in the world of Cidri for years to come.